Hey Clive, I received your book a couple days ago in the mail. 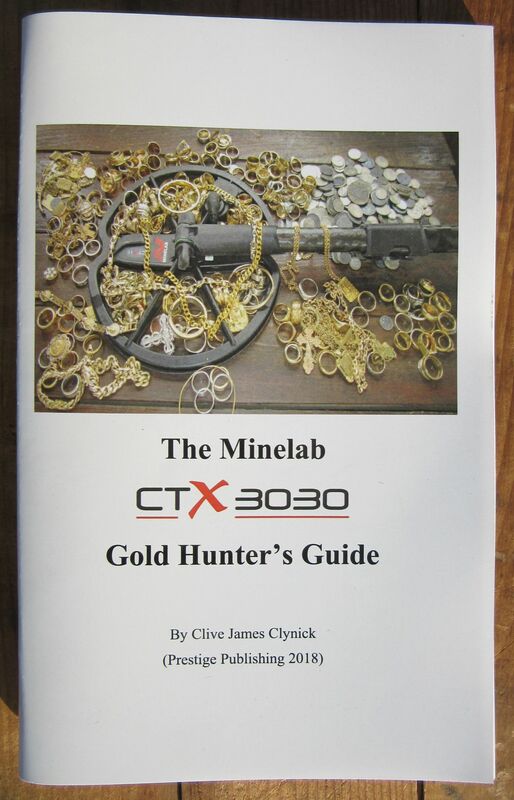 This book is a good follow up to the Practical Guide for the CTX 3030 well done. Just finished reading your new book..I have all your books and thought that Secrets from the Pros Part 2 was my favorite but this latest has surpassed it. Well done. Today’s coffee read! 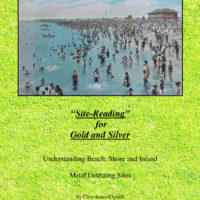 Clive Clynick’s latest guide for successful gold hunting on the beach or in the water. This is my 7th book by him over the years and I really appreciate the way he gets in depth about settings and what the machine is doing and trying to say to you if you listen. Rather than saying hey these are my settings,use these he explains each setting and how they may work or help you in your environment or maybe not but it gives you a better understanding of what?why? 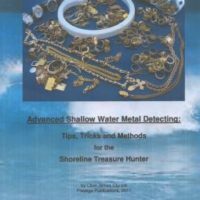 & where you may want to employ a setting to make your detecting more successful. From your books on the XLT,DFX,Pulse induction to site selection you have helped put gold in my scoop! 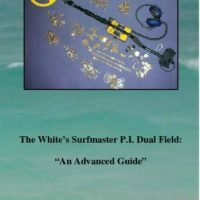 Thanks for another well written guide Clive!